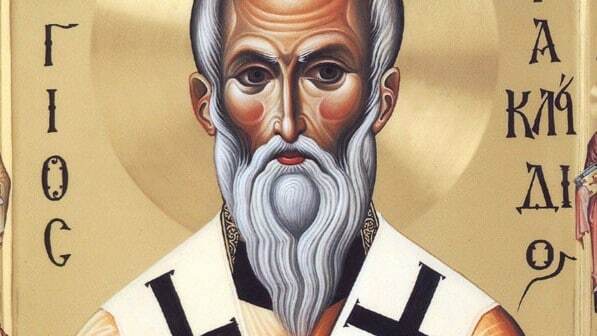 Today, we liturgically honor our father among the saints, Cyril, patriarch of Jerusalem. Cyril was listed as one of the fathers at the Second Ecumenical Council in 381 in Constantinople. He was pastor of the Holy City for nearly half a century, and twice suffered exile. He left a rich legacy in his Catechetical Lectures. He delivered these to those preparing for baptism at Easter and they gave form to the period we now call Lent. They contain a wealth of information about the rite of Baptism and the Eucharistic Liturgy where we find the earliest mention of the invocation of the Holy Spirit. The annual commemoration of Holy Week and Pascha formalized during his rule, thru the natural popularity of pilgrimages to Jerusalem, spread the basic structure of these sacred feasts throughout the entire Church. This is amply evident in the journal of Egeria whose visit occurred soon after Cyril’s death on this day in 386. (t:NS) St Cyril is a Doctor of the Church. Those who are serious students of the Liturgy, Eastern or Western, have always loved the St Cyril’s work on the sacraments of initiation, among many other things. “Make your fold with the sheep; flee from the wolves: depart not from the Church”. I am grateful for St Cyril of Jerusalem! 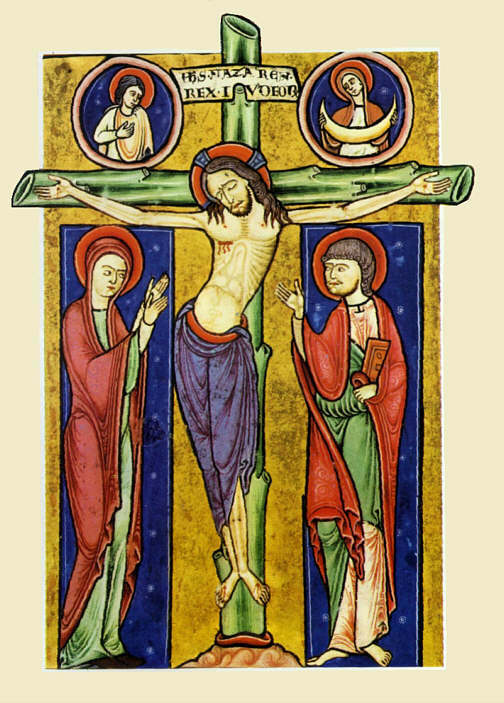 Friday is a day to recall the Signum Crucis –the sign of the Cross. I am aware that some are not comfortable with crossing one’s self in public for being self-conscious. It is, however, good public witness! 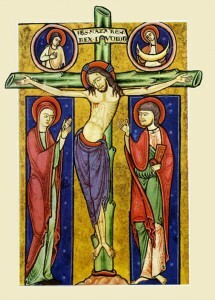 We ought not be ashamed of making the sign of the Cross! To be ashamed of the sign of His Cross is to be ashamed of Him!